Losing your car keys is never fun, but fortunately, the expert locksmiths here at 1800-Unlocks can replace your lost car keys. 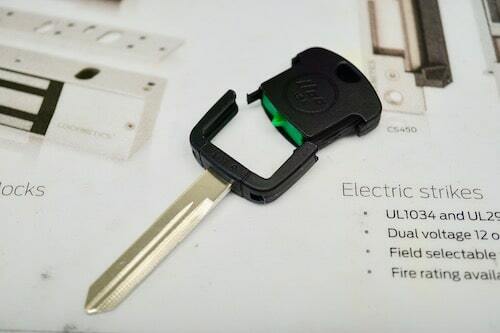 Whether you have a traditional metal key or the latest electronic remote headed key fob, we can help you out. Many of our locksmiths go to annual locksmith trade shows and engage in extensive training on the latest technology in the industry so that we can provide you with the best possible service at all times. Here’s how our process works. We Can Cut A Metal Key Blade By Code. If your car utilizes a standard metal key, the process for replacing your lost car keys is relatively simple. We will first want to verify ownership of the vehicle, then we will need to determine the cuts on your key. In some cases, we’ll get the keycode from the manufacturer or dealer. Alternatively, we will use decoding tools to analyze your lock cylinder and determine the cuts. The auto locksmith may need to cut a few keys before getting the cuts exactly right for your car. If your keys were stolen rather than lost, security can be a concern, so we can replace the lock for you if you’d like as well. This way, the thief won’t be able to use your old key to get into your vehicle. Lost Car Key Fob? Not A Problem Fro A Real Locksmith. Don’t feel bad if you’ve lost your car key, it happens all the time. 1800-Unlocks is here so that you can the help you need. Since you have no keys, we’ll need to come to you, unless you find one of our locksmiths that has a real lock shop. If that’s the case, we recommend you have your car towed to the locksmith if it can save you money. Once we get our hands on the car, we will hook our computer programming equipment to your cars onboard computer through the OBD port under the dashboard. Electronic car key fobs are a bit more complex to replace, but our technicians are equipped to handle this job for you as well. 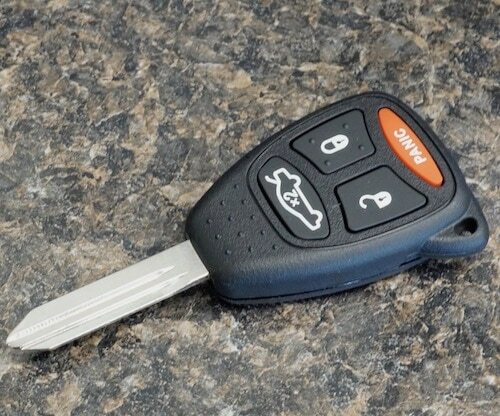 Each electronic key fob needs to be programmed to your car’s internal computer in order for it to work. We can pair a new key fob to your car, or we can reprogram the computer to accommodate a new key. Like with traditional car keys, this method will prevent thieves from using your old key fob, as the computer in your car will now be paired with a different key configuration. We welcome you to get in touch with us today to learn more about our services. Our friendly technicians can answer any questions you may have, and we’ll always provide you with a transparent price quote before we get to work. We strive to be as honest and straightforward as possible in our pricing, and you’ll never find any hidden fees or surprise charges on your bill. We truly value our customers and want to do right by you at all times. Call now to get started.